BNP Paribas Asset Management is now implementing an overhaul of its I.T. stack, moving its operating model onto BlackRock Solutions’s Aladdin system. 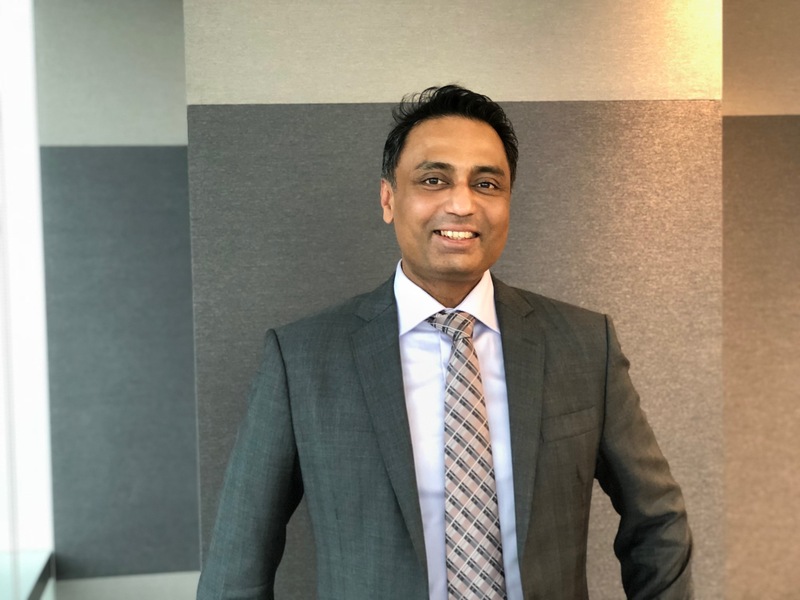 With front-to-back office functions transitioning to the new integrated platform, the firm is able to begin enhancing its operational efficiency in the region, says Rakesh Vengayil, deputy CEO and head of business strategy for Asia Pacific. This should pave the way for more innovation. For the past three years, the firm has been experimenting in Indonesia with local telco Indosat Ooredoo, putting its domestic funds on the telco’s e-wallet. So far the experiment has only involved money-market funds. Although BNP Paribas AM has been active on the ground there for decades, Indonesia remains a small market: there is not a big retail demand for mutual funds, global houses can’t sell offshore products there, and customer acquisition costs are high. “How do we break out?” Vengayil asked. “Investors are not used to investing, ticket sizes can be tiny, and aggregate volumes are limited.” But the regulator has been supportive because the partnership is good for financial inclusion, he says. “This is for the future,” Vengayil told DigFin. “The conventional cost of market penetration is too high and we are looking for new ways to tap the potential of the mass retail market.” E-wallet distribution could make micro investments work in a way that would be impossible distributing through a bank. But it’s also clear that a huge educational effort will be required. The move to Aladdin, on the other hand, represents a fundamental change. Digital transformation is a global imperative now, Vengayil said. “Three years ago, our thinking about fintech was just tactical,” he said. It was hard to see how to marry technology to the business. That changed in 2015 when new leadership in the firm’s Paris headquarters made digital a budgeting priority. Tech was viewed as the only way to combat rising costs against an industry backdrop of shrinking fees. 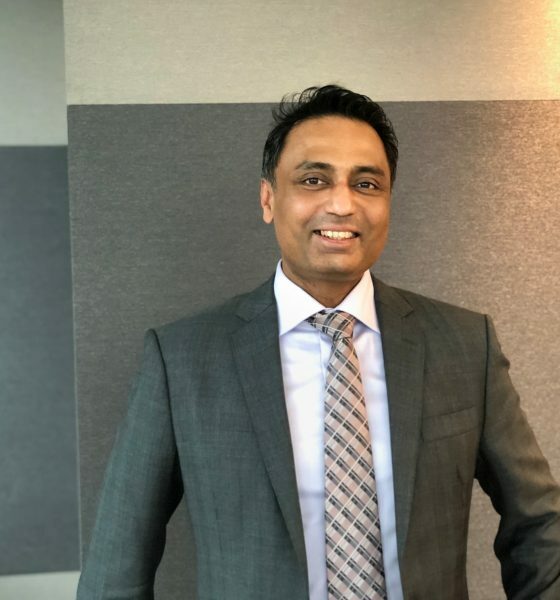 Vengayil had previously served as regional COO, before a three-year assignment in London, so he understands the nuts and bolts of how the firm works. He’s had three big priorities on the tech front since taking on the regional deputy CEO role last year. First, he has overseen Asia’s part in the firm’s replacing 57 systems across its businesses, and moving everything to Aladdin. Aladdin is an electronic operating system for investment managers that BlackRock initially developed for itself, but now sells to other buy sides. Today some $15 trillion of institutional assets are run on it. The system is known for incorporating risk analytics into portfolio management. A system like Aladdin promises global scale and efficiencies, but for firms used to outsourcing locally, it’s a big change. BNP Paribas AM operates in 14 markets in Asia Pacific alone. The firm expects to compensate for losing more locally compatible solutions with a globally efficient tech stack. It should be live across the region by summer. Second, alongside Aladdin, the firm is upgrading its use of Salesforce.com, from just a database to a sales admin and processing tool, and ultimately as an enabler of a better customer experience. Third are other innovations to address customer pain points. The Indosat Ooredoo partnership is an early example. Now the firm is adding artificial intelligence tools for its portfolio management teams (still a work in progress) and using robotic process automation (RPA) to augment Aladdin. “This is a substantial investment,” Vengayil said. “From a customer perspective, the data is too fragmented.” And in Asia, robotics and A.I. can help scale across languages and regulatory regimes to make, say, customer onboarding much easier. Data was siloed in the firm’s traditional business logic: different systems and therefore pools of data by asset class, by geography, by data feeds, by transaction. Aladdin not only allows for multi-asset capabilities, but it provides for a “single source of truth” for the data and takes away the need for internal reconciliation. Vengayil hopes to conduct other experiments now that the firm is moving its core systems to Aladdin—particularly as the top management’s KPIs now include “customer experience”, along with traditional metrics such as net new cash or assets under management. One possibility is to introduce Gambit to Asia: this is a Belgian robo-advisor the firm recently acquired and is now rolling out in France, where BNP Paribas AM has a large retail base. Vengayil doesn’t see the firm going direct to consumers, at least not in Asia. But he would like a solution to help bank distributors offer computer-driven advice to their depositors. “It would just need the back-end integration,” Vengayil said.